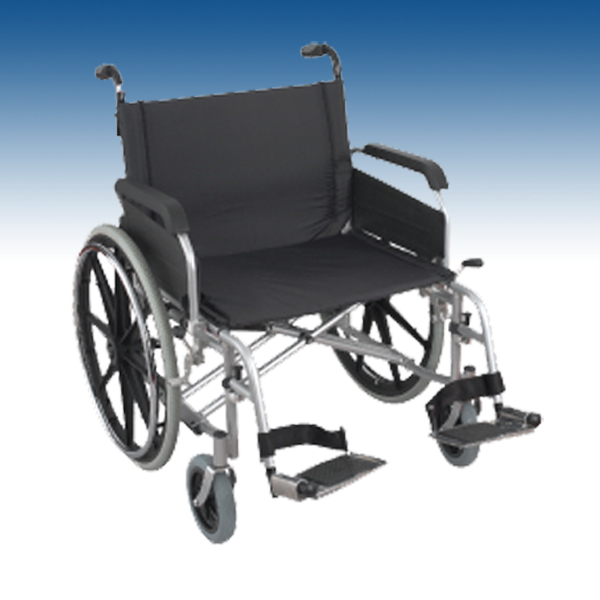 The Bariatric Commode has a one-piece seat with an integral contoured aperture for improved comfort. 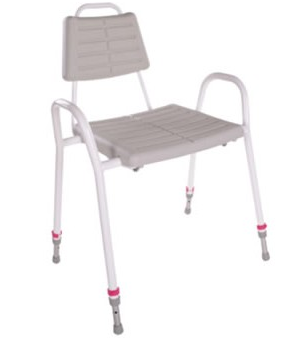 A high frequency welded over-seat is provided as standard. 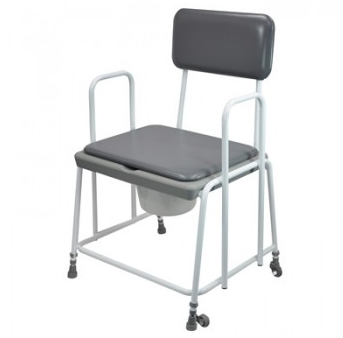 The Commode can be used as a standard commode or, when placed over a standard toilet, as a toilet seat and frame. 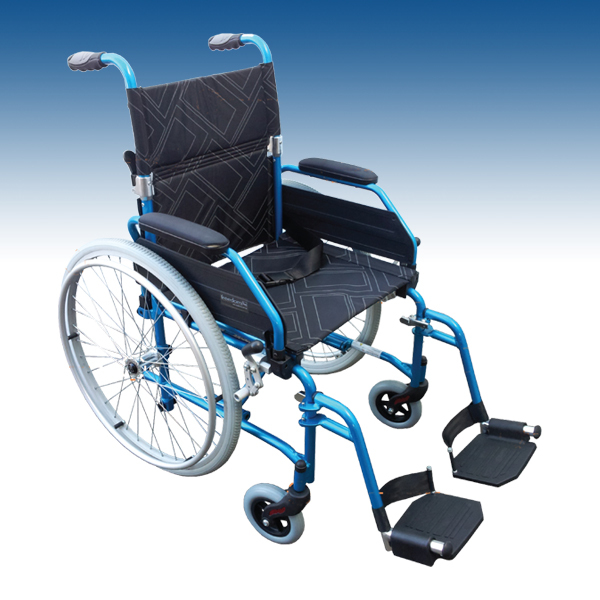 Ideal for users with limited mobility..
Can be used a standalone commode. Can be positioned over most toilet suites..
Vinyl padded overseat supplied for discreetness when not in use. 7.5 litre commode bucket and lid provided as standard.